At Nate C. Lewis DDS, dental crowns are available to repair chipped, cracked or damaged teeth. Typically, Dr. Lewis will elect to treat a damaged tooth with a crown when the remaining structure of a tooth is not capable of supporting, or adequately retaining a standard filling. In this case, a crown will support the remaining tooth structure and prevent further damage to the tooth. 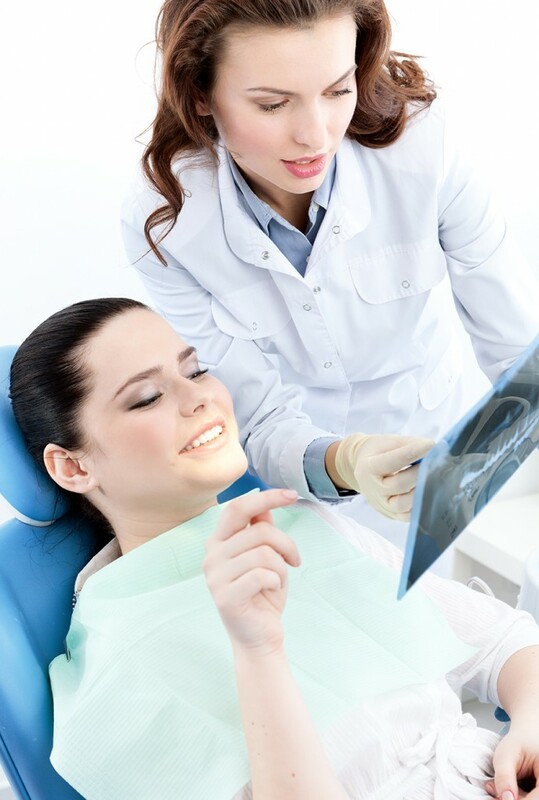 However, at Nate C. Lewis DDS, we like to be conservative – we recognize that sometimes teeth don’t need a full crown restoration, in which case we are able to treat the tooth using a partial crown called an onlay click the following article. visit web page Dr. Lewis uses CEREC® CAD/CAM Technology to build dental crowns in-office. CEREC® technology is the most convenient, durable and aesthetically pleasing tooth restoration process available today, allowing Dr. Lewis to build crowns that are formed to your exact tooth dimensions in a single office visit. First introduced to the industry in 1980, this system utilizes scanning technology to take a digital impression of your teeth and design and manufacture your crown within minutes. Not only does this alleviate your needing to wait weeks for the crown to be built, but the digital scanning process itself is much more comfortable than the traditional method. Unlike a crown, dental bridges are used to replace an entire tooth, or series of teeth. Bridges are cemented to surrounding natural teeth or dental implants, and can provide a long-term solution for an aesthetically pleasing smile click the following article.